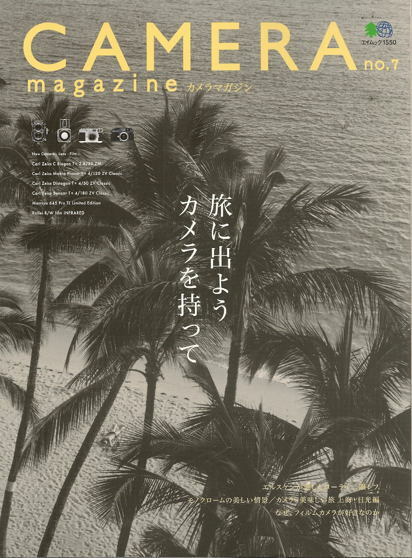 Camera Magazine No.7 - 網絡及書刊資料推薦 web & book info - 飛羽大同 allbird.org - Powered by Discuz! Camera Magazine No.7 is in stock now! Processed in 0.008422 second(s), 8 queries.